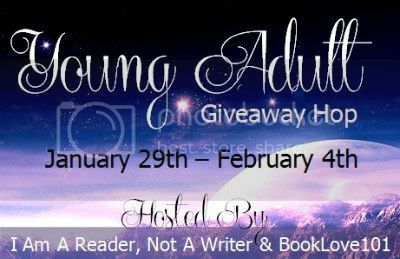 Welcome to this stop of the Young Adult Giveaway Hop, hosted by I am a reader, not a writer and BookLove101. In order to include international followers, this giveaway will be for a YA book of the winner's choice (up to $15) from Book Depository. 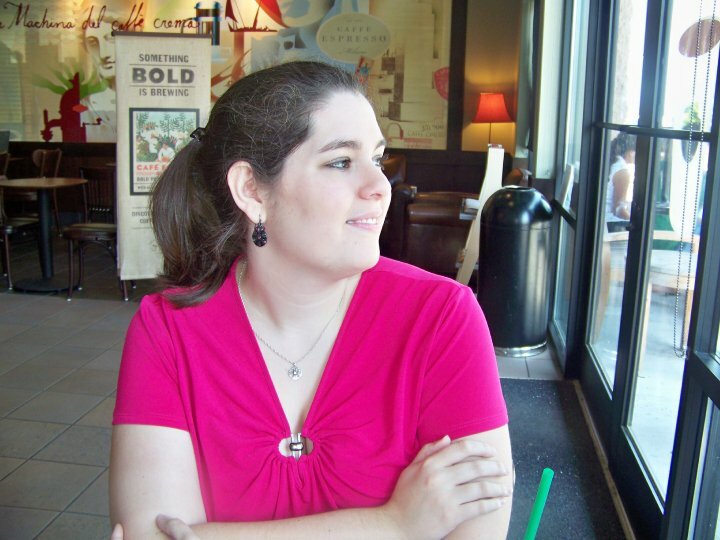 The contest is open internationally as long as Book Depository ships to your country. Must be 13 to enter. Please see my Contest Policy for more information. This contest will close on Tuesday, February 5 at 12:01am CST. Thank you for your wonderful and generous giveaway!